March is National Nutrition Month and the Academy of Nutrition and Dietetics is encouraging everyone to eat healthier with the theme, “Put Your Best Fork Forward,” by starting small—one forkful at a time. Join me in celebrating National Nutrition Month and follow these tips for including nutrient-rich foods, including dairy products, in your quest to eat healthier and meet your daily nutrition goals. It’s good to remember when it comes to filling a plate with healthful foods, variety is key. The 2015 Dietary Guidelines note four nutrients of concern that many Americans are missing: calcium, potassium, vitamin D, and fiber. With the exception of fiber, dairy products provide all of those nutrients. By simply adding more dairy to your day, as well as lean meats and fish, whole grains, fruits, and vegetables, you can close the gap on those missing essential nutrients. Prepare oatmeal at breakfast with milk instead of water; roast vegetables and top with Parmesan cheese; whirl frozen berries in a blender with creamy yogurt or low-fat milk for a satisfying smoothie; or dig your fork into a crisp vegetable salad topped with cheese and a drizzle of yogurt dressing. 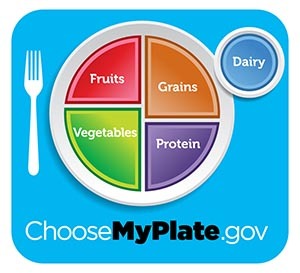 Use MyPlate as an eating guide and make sure you have all food groups represented at meal time. Spending less time in the drive-thru and more time in the kitchen can have a big impact on your health and waistline. Research shows people who cook more meals at home get more vitamins and minerals and consume fewer calories. Upgrade your dairy recipes with simple substitutions to make home-cooked meals even healthier. For example, swap high-calorie ingredients like regular mayonnaise with Greek yogurt. Not only will this decrease total fat and calories, but it also provides additional calcium and protein. Make low-sugar fruit smoothies in your blender, brew your own creamy coffee drinks and make cheesy pizza at home rather than calling for delivery. How much we eat is as important as what we eat. Even with healthy foods, portions matter. 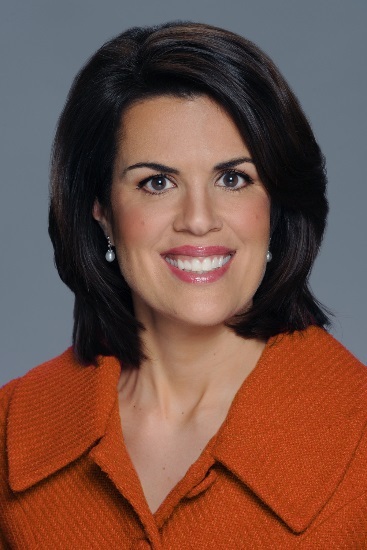 For adults, MyPlate recommends three servings of dairy each day. 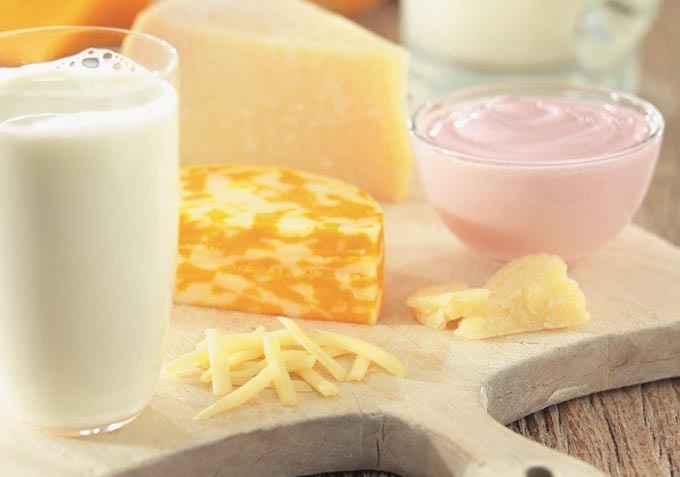 Dairy foods contain high-quality, complete protein and can help curb hunger, fuel lean muscles, and build stronger bones and teeth. These easy tips can help power your path to health and wellness during National Nutrition Month and the whole year long. Learn more about health benefits of dairy.